Trees are all over the place. And yet, when we look at trees–especially big trees–we often forget to think of them as having been planted. We more often think about getting trees removed than we think about planting them. Planting trees is a long-term, yet cost-effective, solution to add shade and privacy to your property. (Combine this with a fresh coat of paint and some creative renovation projects and you will quickly add thousands of dollars of value to your home). 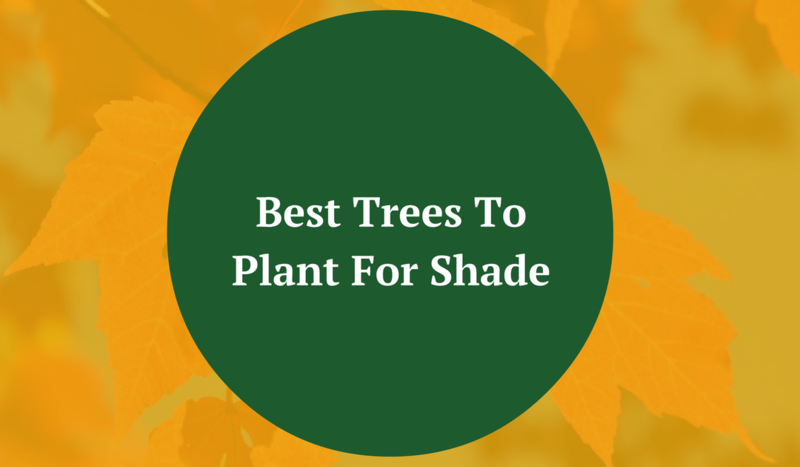 If you find yourself in the needing to get some trees planted to provide shade, we’ve gathered information here to help you decide what the best trees to plant for shade will be for you. Exposure: prime condition for growing would be in full sun but it will grow in partial shade as well. Pros: does not require much effort in the maintenance area. Cons: Roots grow close to the surface and other plants will not do well if they are planted near it. Design and growing tips: American Beeches can grow into hedge like formations when planted near each other. The grow best in moist acidic soil. Pros: one of the few evergreen trees that can grow in the shade and they have no off season. Cons: grows slowly – it can take up to 800 years for an eastern hemlock to reach full maturity. These trees are shallow rooted so they need more protection from the wind. Design and growing tips: Plant in moist soil with good drainage for best results. As well as being wonderful shade trees they also work great as privacy trees. Exposure: full sun is ideal for this tree. Pros: fast-growing shade tree – can grow 3-5’ per year. Flexible with soil type. Cons: Branches can easily break in wind. Design and growing tips: Prefers wet soil. The red maple turns a beautiful bright red during the fall season and grows red berries in the spring season. Exposure: it is able to grow in anything from full sun to full shade. Pros: does not require upkeep. Cons: if considering this tree, you will want to plant it at a good distance from your home. 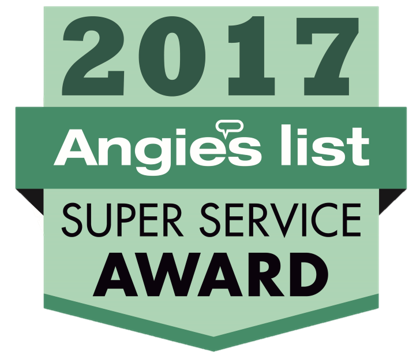 Once the roots start growing they can easily damage pipes or concrete areas. Design and growing tips: Plant away from any area that it could harm. Best to plant it in the fall to give the seeds time to germinate in the cold season. Pros: Thrives in many different soils and is a fast growing shade tree. Cons: Roots will tear up yard. Makes a mess of things after storms. Design and growing tips: thrives especially well if planted near water.